If you feel like your Maxi-Cosi car seat needs a fresh look, check out the range of Pebble Seat Covers. You can easily replace your current covers that might be worn out and revamp your car seat. Add a burst of colour and choose a different style every week. 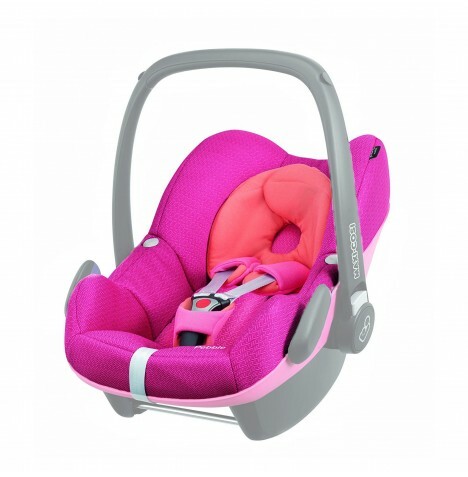 This cover is designed to fit a Maxi-Cosi Pebble car seat and is a suitable replacement for damaged covers caused by extensive use, if the rest of your car seat is in proper working order. The cover is available in a several different coloured fabrics and must be maintained by hand-washing at 30 degrees.